The king of SWAG is back with the freshest video in the Hip Hop scene. This goes to show that all the millions are being put to good use. The quality and simplicity of the video is impeccable and is surely elevating the standards of videos in the SA music scene. 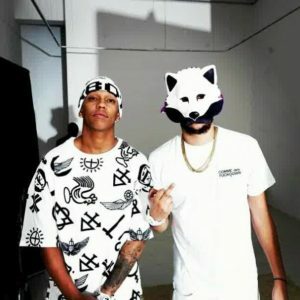 DA L.E.S features the freshest niggas in the game right now, “AKA” and “Maggz”. For booking DA L.E.S contact 071 519 9905 or djsproduction.events@gmail.com and we will assist with the booking details. Liquideep’s long awaited album “Welcome Abroad” is now out in stores, the much anticipated album was launched on the 25th of July at Cocoon in Sandton Johannesburg. Attendance at the CD Launch was very good, which shows that a lot of fans were excited to experience Liquideep’s new sound. Fans were excited about the new sound and say it was worth the wait. 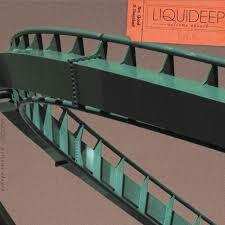 Liquideep was supported by their fellow piers, Tholi B, Kilm, Hudson and Onny who definitely added more excitement and fire on the launch. 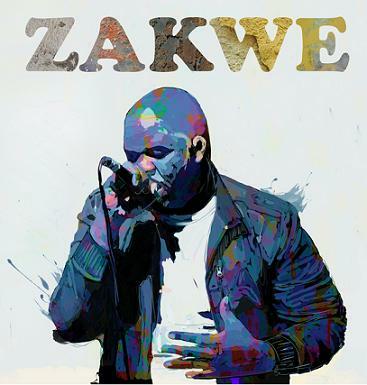 Zakwe’s self titled debut album has officially been awarded gold status in South Africa for sales in excess of 20 000 copies. The 5 time MTN SAMA nominee announced the good news on his twitter page this afternoon to the delight of his followers and the Hip Hop fraternity at large, with fellow rappers Kwesta, Ntukza (Teargas), and Hip Hop DJ Sizwe Dhlomo all tweeting messages of congratulations. Record executive Sipho Sithole who signed the first South African Hip Hop act to reach gold status Skwatta Kamp was the first to break the news and went on to say that “[Zakwe is] the only Hip Hop artist to go gold in recent times,” which further goes to validate why Zakwe was voted “Hip Hop Album of the Year” at the Metro FM Music Awards in his hometown of Durban earlier this year. 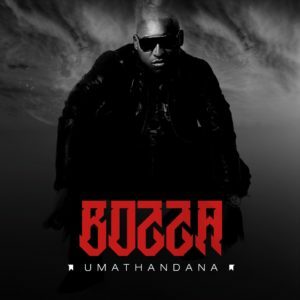 Once known as the leader of Skwatta Kamp, “Bozza” is back once again with a new Hip Hop single. Some of us were getting worried that the boss of SA rap will not rap again since he has been exploring other genre’s particularly African Pop and House. He is back with a track ft. Riot. 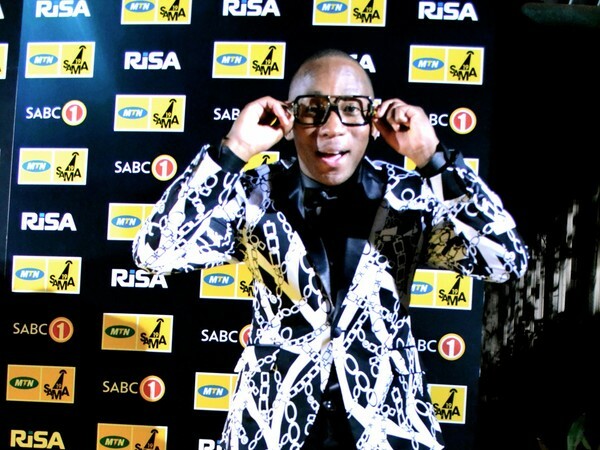 The 5FM Mashlab concept has blown South African audiences away since its inception four months ago and now, voted in by the public, The Parlotones will be collaborating with Khuli Chana to deliver the brand new track within the series. Mashlab, the brainchild of Jon Savage and Rob Vember, started as an idea in Savage’s head that would eventually become one of the most creative social networking projects South Africans have ever witnessed. With a true love of collaborations, Savage decided to let the public participate in a song writing experiment that would see a variety of artists writing and producing tracks together – and the results have been outstanding. The idea is to bring artists from different genres and cultural backgrounds together, throw them in the studio and have the public decide on theme for the song, genre, subject matter, lyrics and even the iTunes single artwork design. The public votes on all decisions made in the process and ultimately, has a hand in creating a hit. 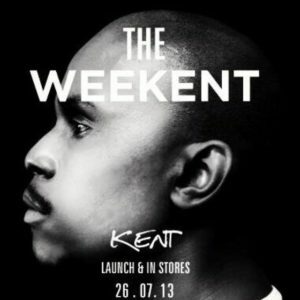 The first week saw Belville rockers Aking collaborate with Tumi Molekane from Tumi & The Volume. Since then, collaborations with electronic group Iscream And The Chocolate Stix with hip-hop’s Reason and indie kids ISO with pop star JR have followed suite. 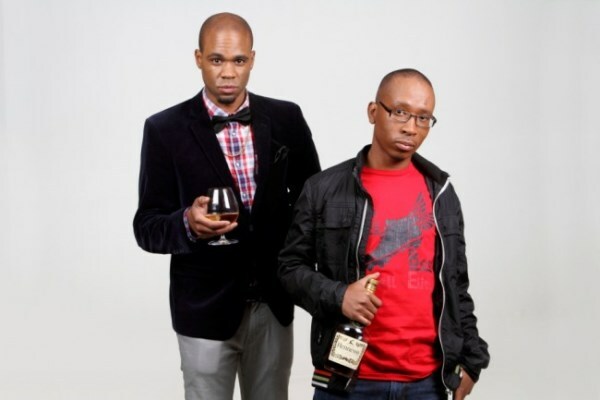 e duo is fast becoming one of Mzansi’s most loved duos. Even though the group has not been in existence for a long time, the two musical geniuses have been silently producing songs that get endless love on radio and television. 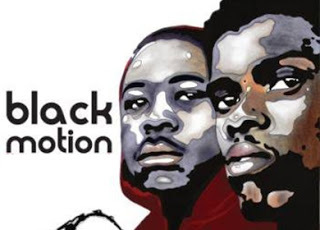 In 2010 Black Motion started releasing songs that have been lighting up the dance-floors, including ‘Bhana Shilolo’, ‘Banane Mavoko’ and ‘Set Me Free’. While there is certainly something unique that the boys are bringing to the house market, in only the space of year, the group climbed the ladder of mainstream music industry success. “We are amazed at how this journey has progressed and how our new project came together. Though the waiting was long, we learnt to enjoy watching the Almighty open doors and provide just the right moment. Words cannot express what we have learnt and how we have grown through this journey,” say the duo. Besides these accomplishments, the group has in the past worked with big names such as DJ Oskido, DJ Mthi, QT, award-winning vocalist Bantu Soul and Black Coffee, to name but a few. Even though they have composed a string of great songs that are still talk of the town, Black Motion is ready to take the industry by its horns. “Both Smol and I were dancers, so we know the kind of sounds that get people moving,” says DJ Murda. 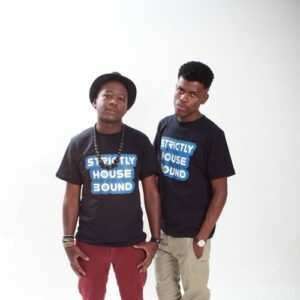 Commenting on the album that is about to come out entitled “Talking To The Drums”, the duo says that even though there has been intense pressure to continue to put together quality songs, they are not bothered as their new album will prove that Black Motion is certainly not a one hit wonder pair. “We believe that this project is solid and have remixes of songs that people will easily relate to,” they conclude. It is not surprising that Black Motion has swiftly climbed the ladder of success in next to no time. Whatever the two cook up in the studio, it is always a joint effort. Their solo album, which comes out this week, is yet another testimony that the two talented young spinners from Pretoria mean business. For booking Black Motion contact 071 519 9905 or djsproduction.events@gmail.com and we will gladly assist with the booking details. 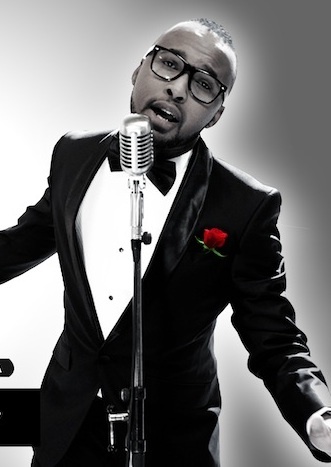 There’s a new talent in the South African music space that goes by the name of Vusi Nova. One thing for sure, the Soweto born artist can sing! Taking a step back to the oldies, the artist decided to do a rendition of Etta James – I’d Rather Go Blind. Originally written by Ellington Jordan and co-credited to Billy Foster, Vusi’s take on the song is something else. The talent impressively swings so well; sticks close to the melody throughout and maintains the high notes like he’s just doing a vocal warm up. Truth be told, the youngster really did justice to the song. This one will not go down unnoticed. After all; it’s a beautiful rendition. The video of this jam is also on another level. The set-up and overall video texture is up to standard. Watch below and don’t forget to leave a comment.